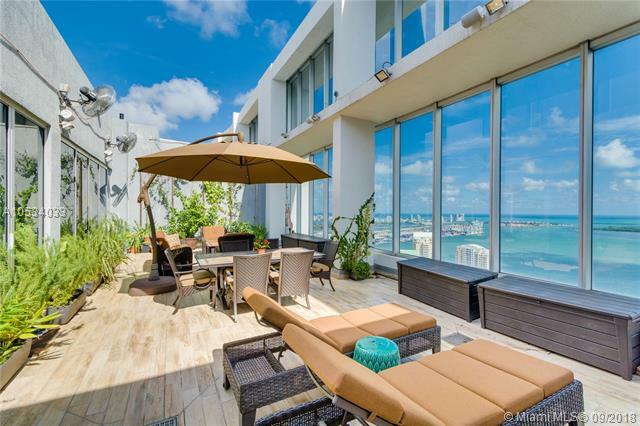 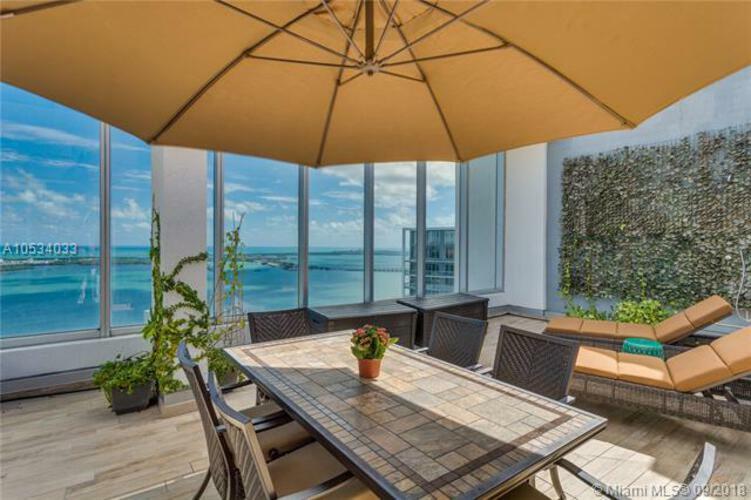 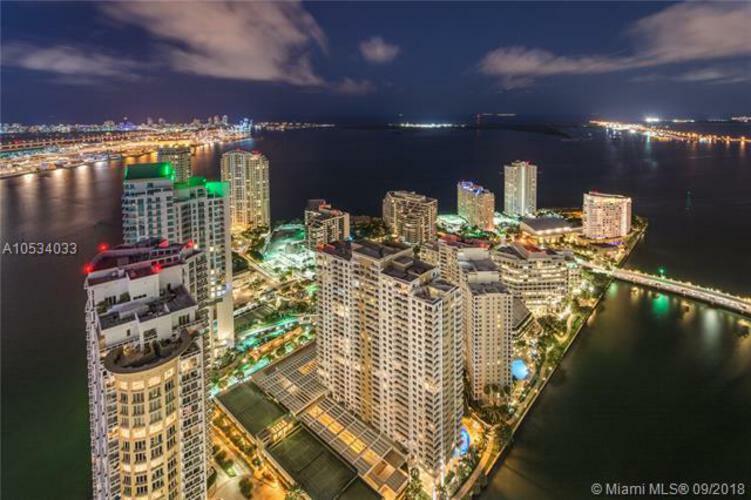 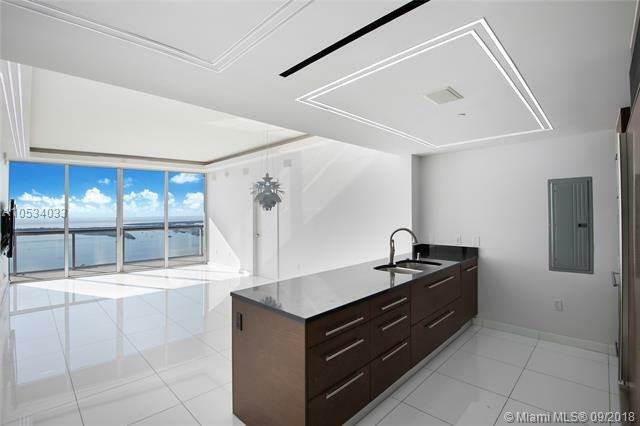 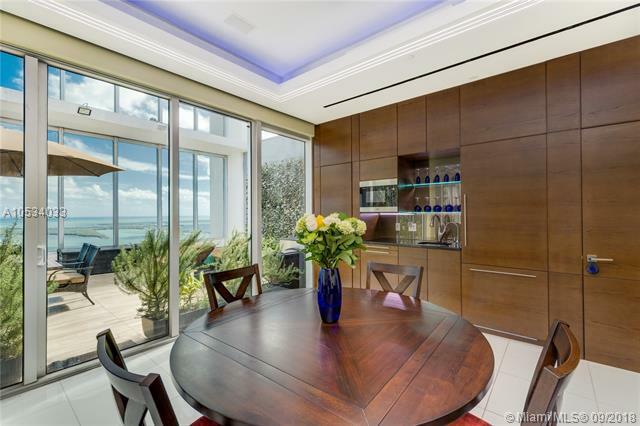 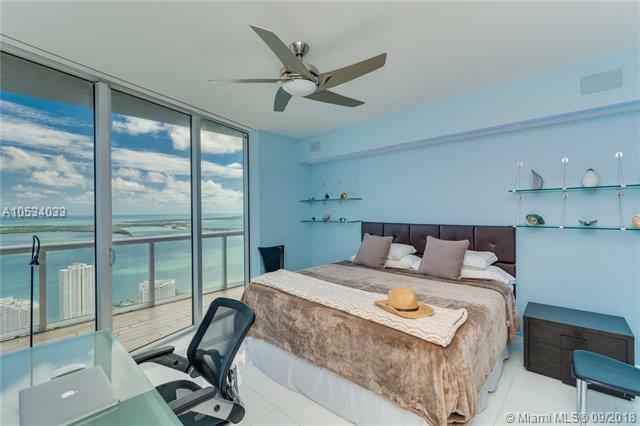 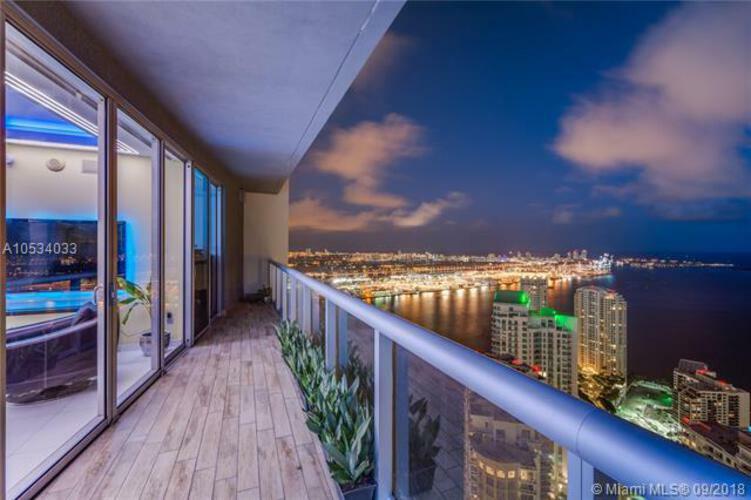 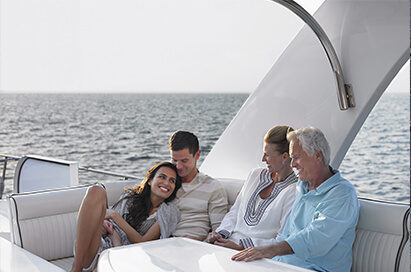 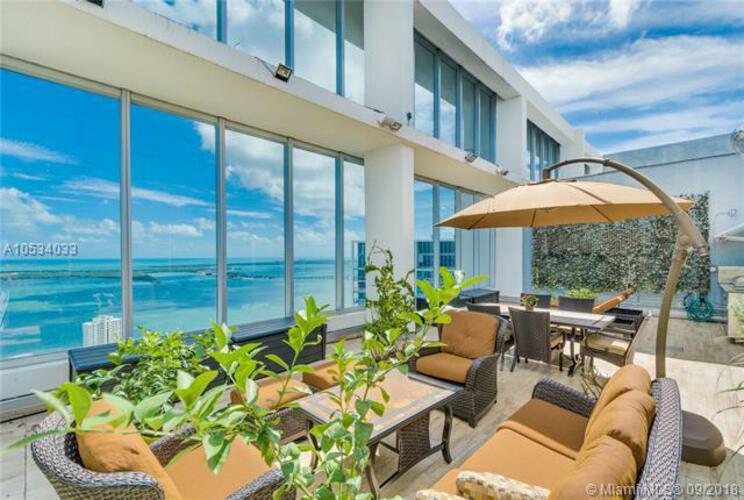 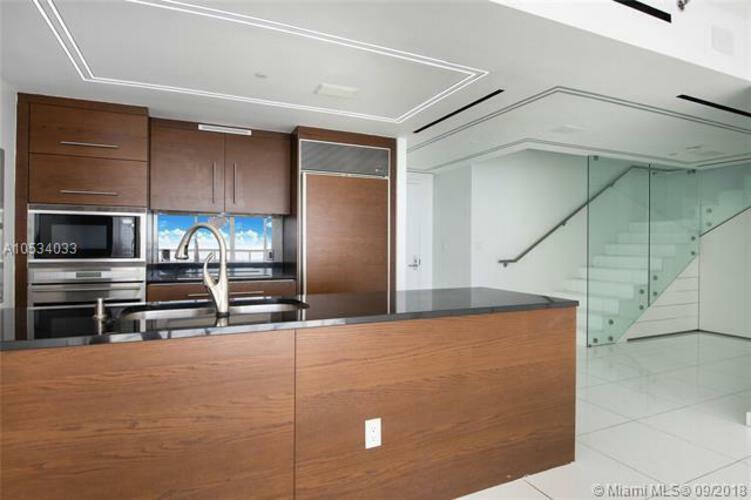 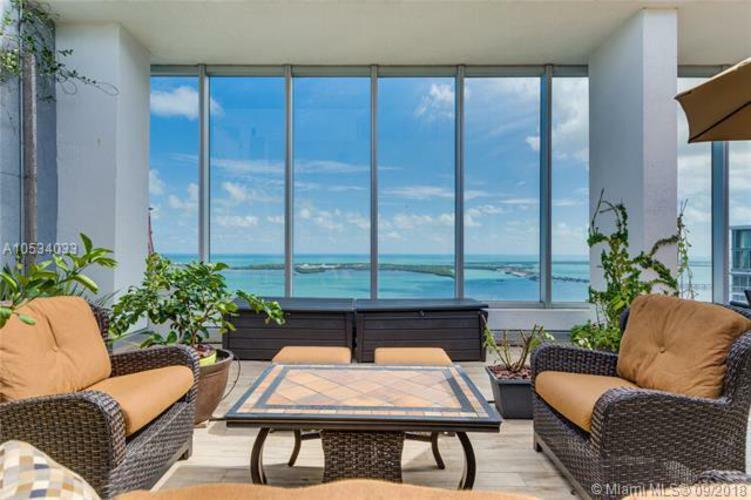 Breathtaking unobstructed views of the bay & ocean greet you from this dramatic 2-story penthouse at highly sought after icon Brickell. 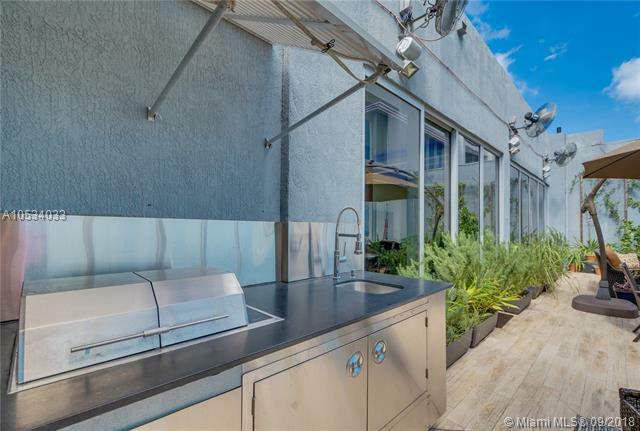 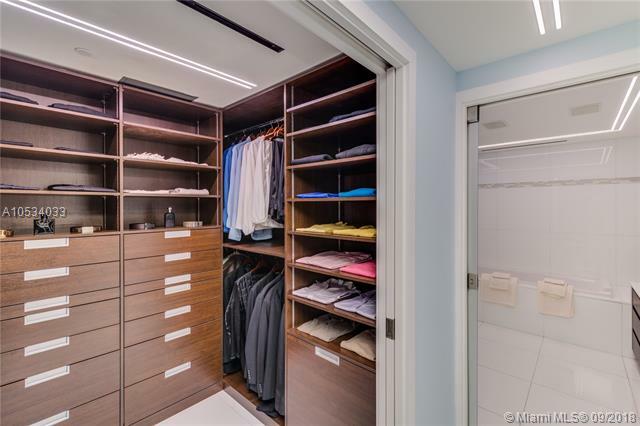 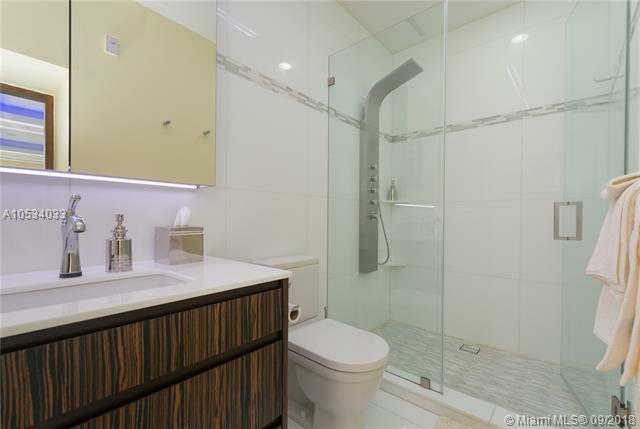 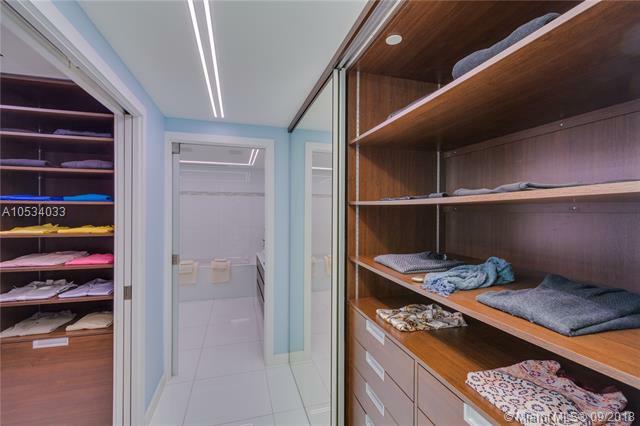 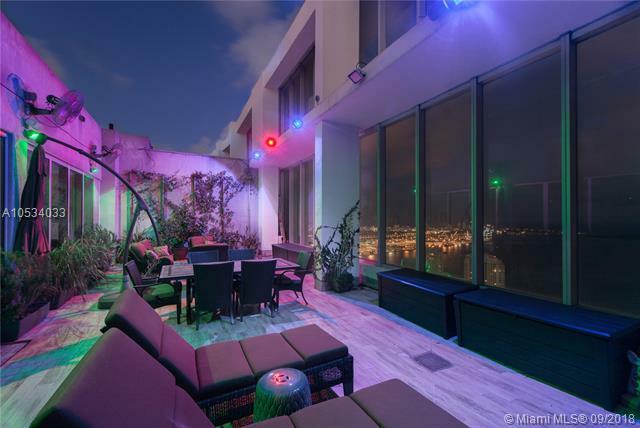 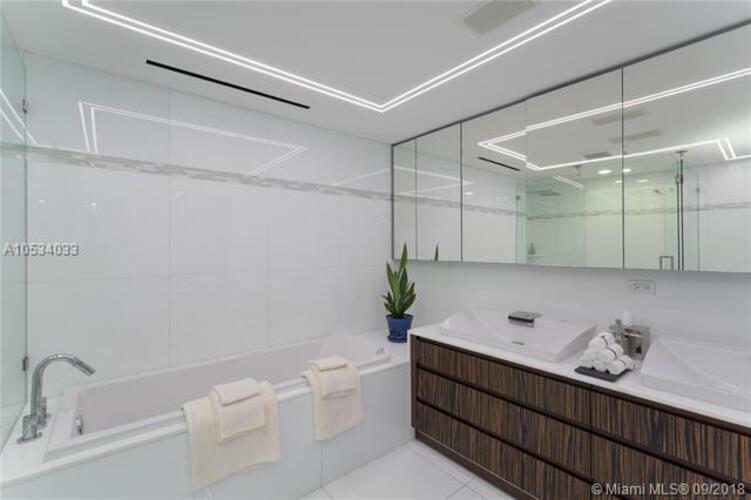 Custom designed 1, 996 sf unit features an additional 840 sf one of a kind open rooftop garden complete w/misting system, smokeless bbq & outdoor shower. 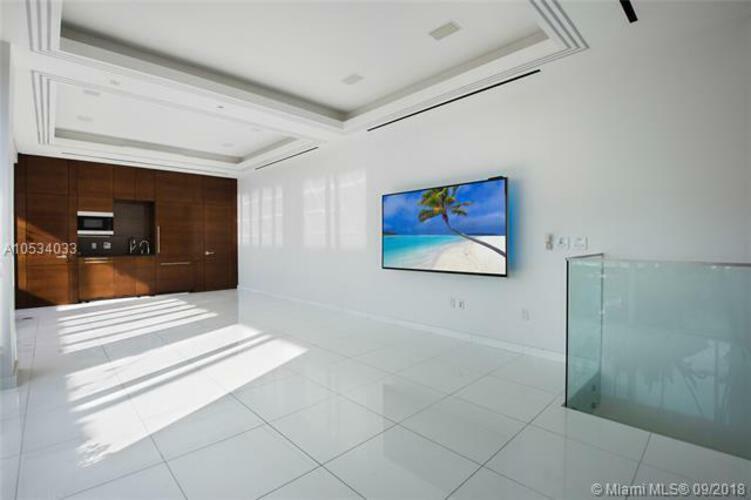 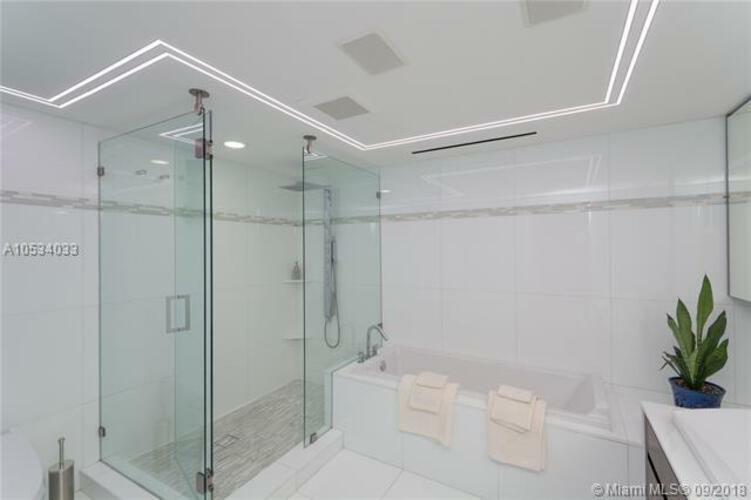 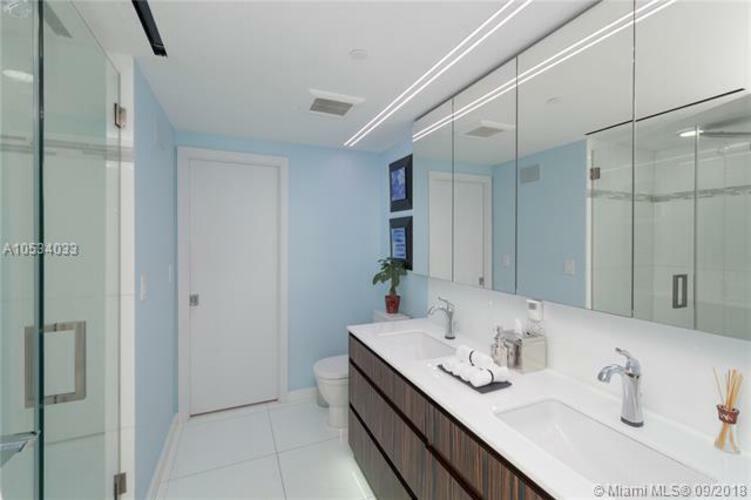 Spacious interior has 3bd/3ba, Glass tile floors, smart phone enabled lights, led lighting, nest thermostats, toto intelligent neorest toilets, faucets & shower panels, full kitchen upstairs. Seller financing available.